I am sure that once in our lives when we were a little kid, we dreamed of becoming a cowboy or a cowgirl in the Wild West wearing stylish boots and cowboy hat. And yes, I am one of them! 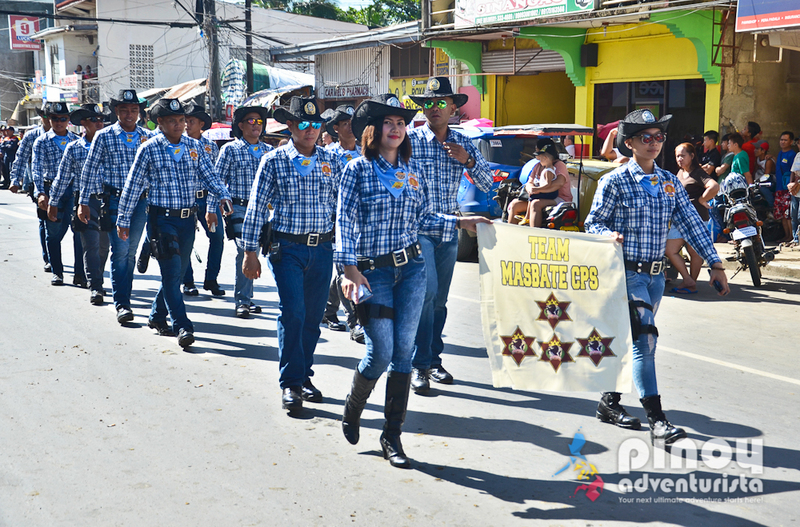 That is why, I am so happy and delighted when the City Government of Masbate City through its Mayor, Hon. Rowena Tuazon personally invited us to join them in celebrating Rodeo Festival 2017. 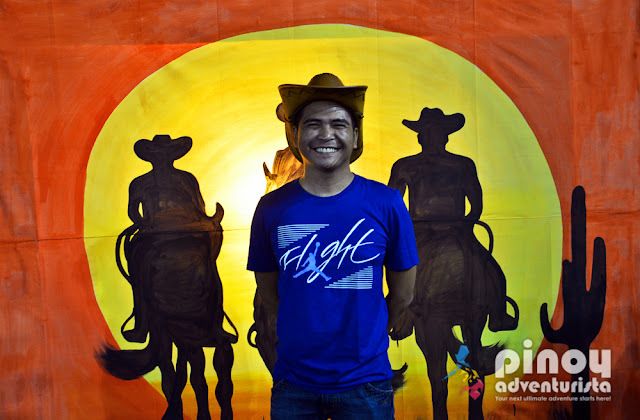 Finally, my dream of wearing a cowboy costume would now be a reality! 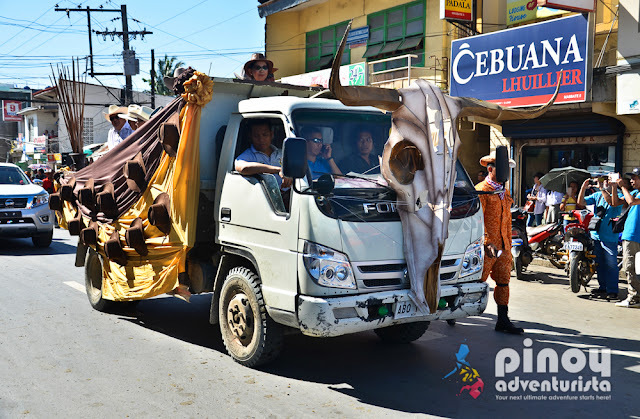 Coming from Manila, traveling to Masbate City is easy and comfortable. There are daily flights from Manila to Masbate City via Cebu Pacific Air and Philippine Airlines. 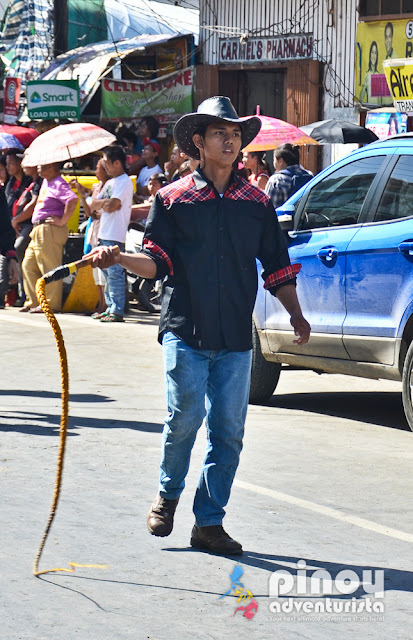 Travel takes just about an hour. Upon arrival at Masbate City Airport, we were welcomed by one of the staff of the Masbate City Tourism Office. 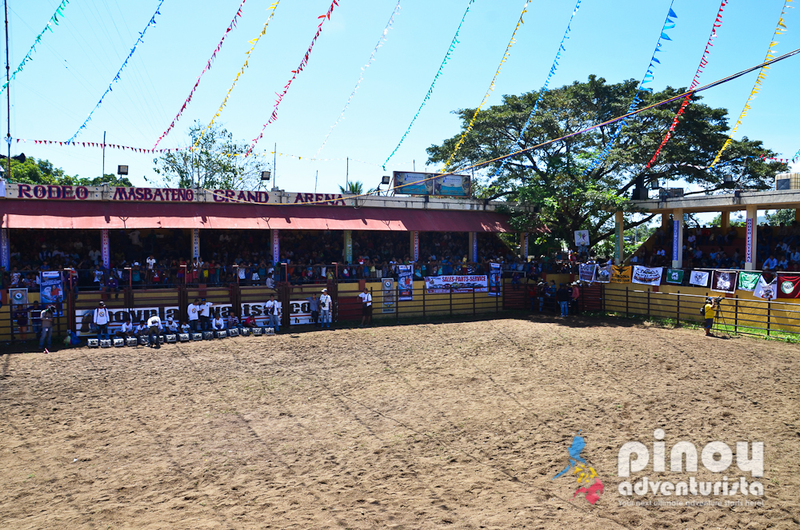 The warm welcome by the Masbateños really made us feel "at home." Yes, I'm finally back in Masbate City. And I am happy to see that there are so much developments in the city since I last visited it. 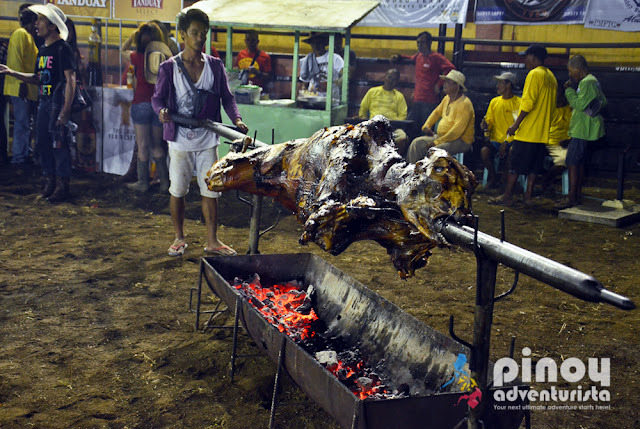 There are now many fast food chains, commercial establishments, restaurants, and not to forget, a new airport. 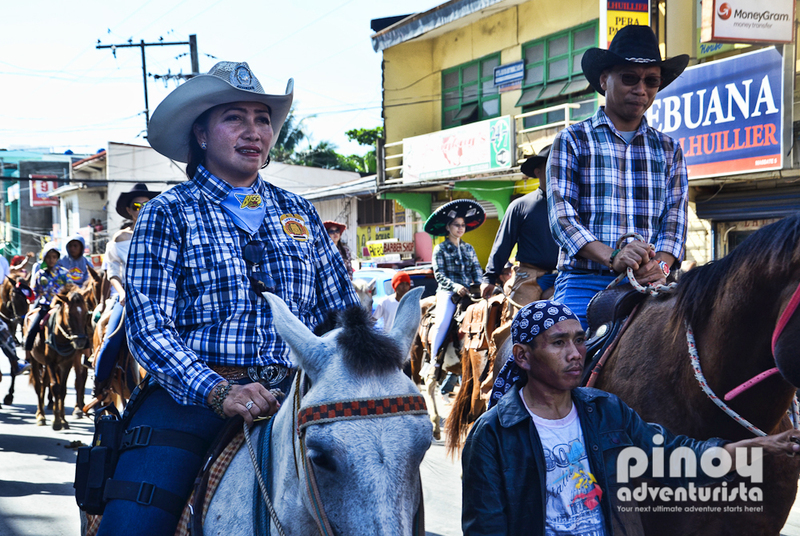 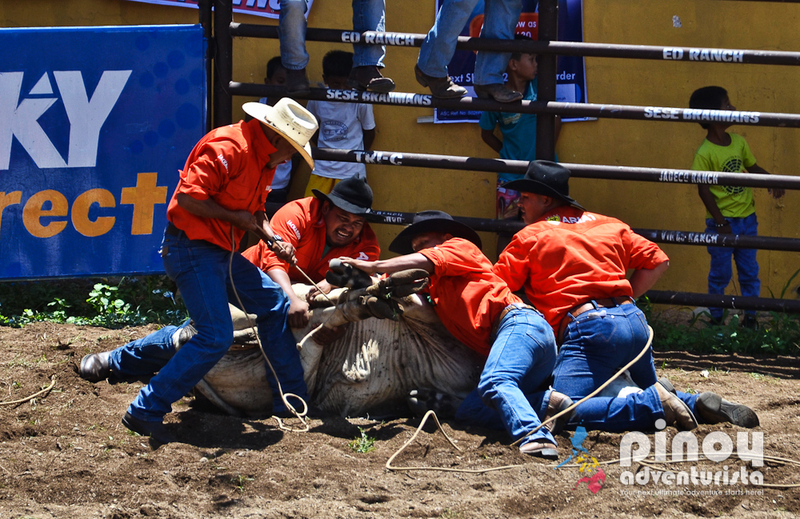 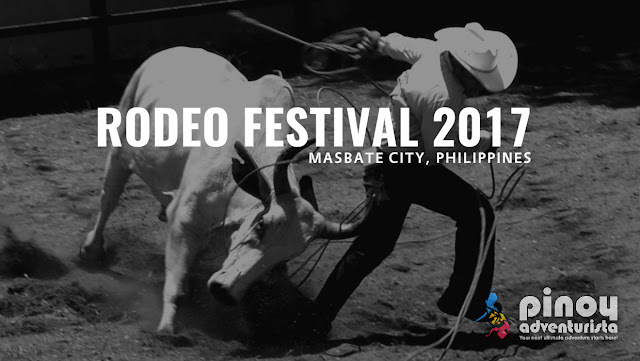 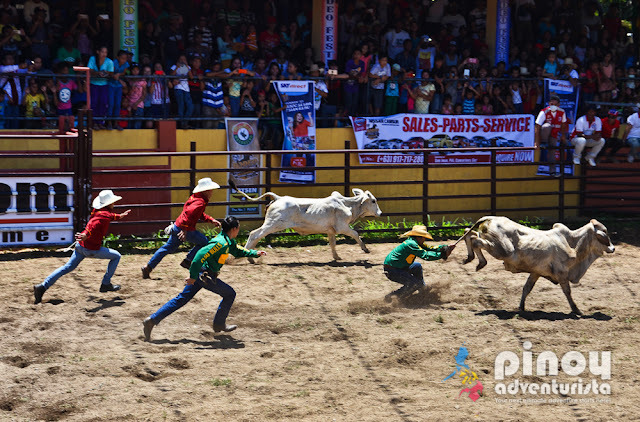 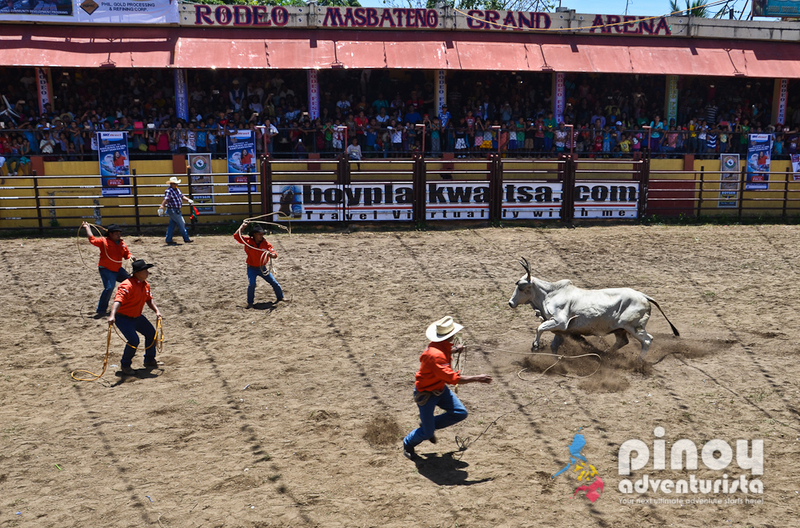 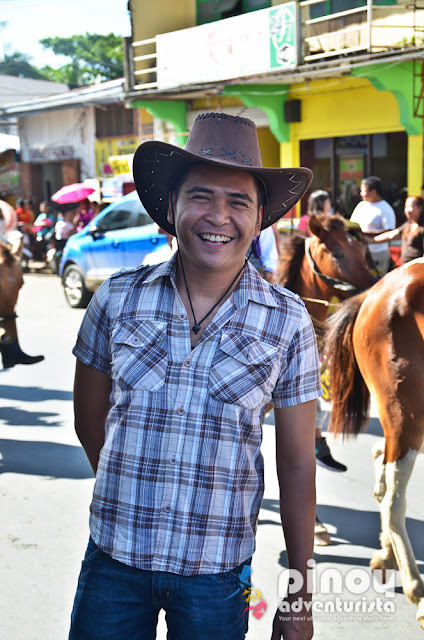 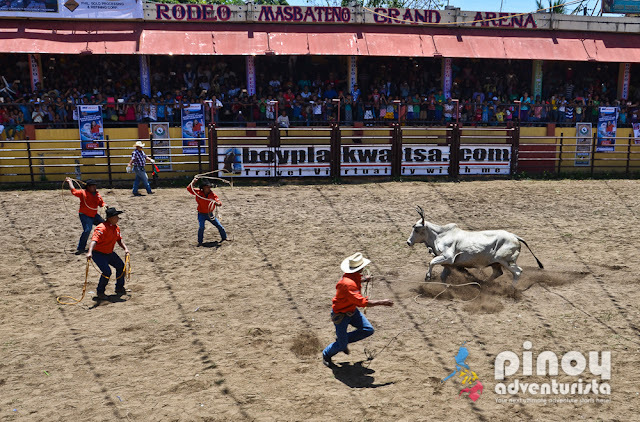 Rodeo Festival also called Rodeo Masbateño is an annual event in Masbate City that showcases the cattle and livestock industry in Masbate Province. 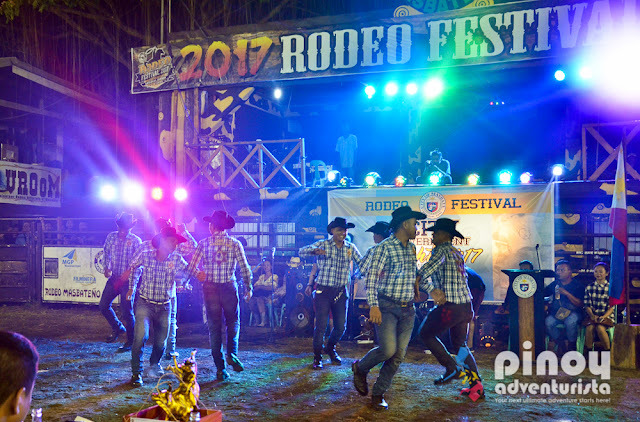 It is a week-long celebration composed of events such as Rodeo National Championship, parades, trade fair, pageants, and a lot more! 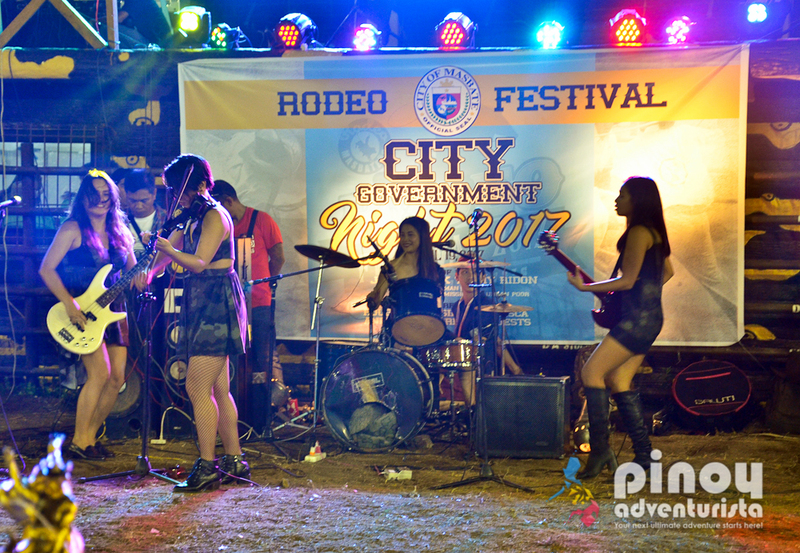 Our Rodeo Festival 2017 experience started on our 2nd day in the city. 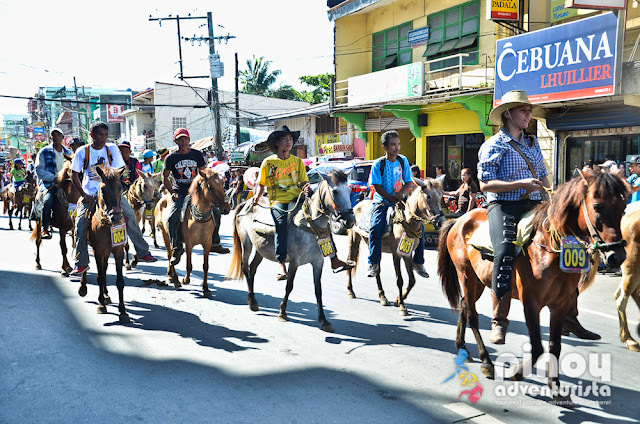 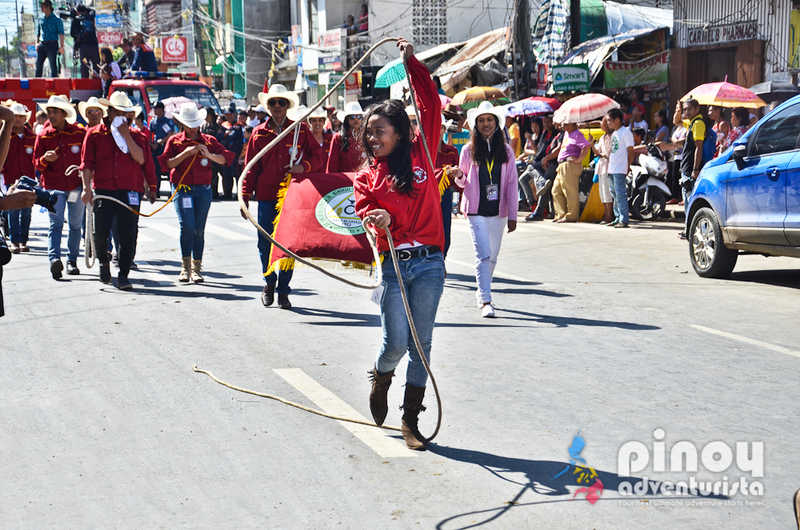 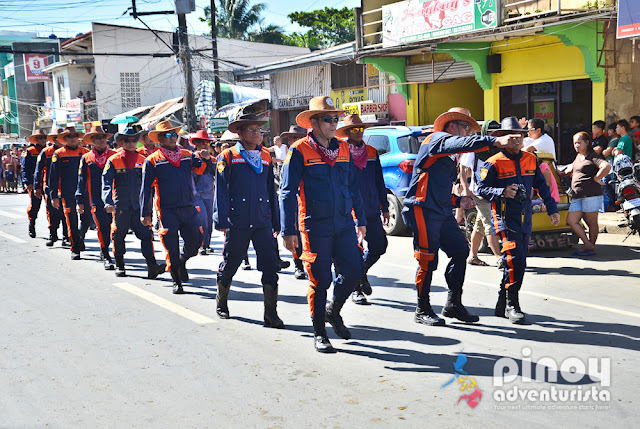 We watched the Grand Rodeo Festival Parade held along the major streets of Masbate City. 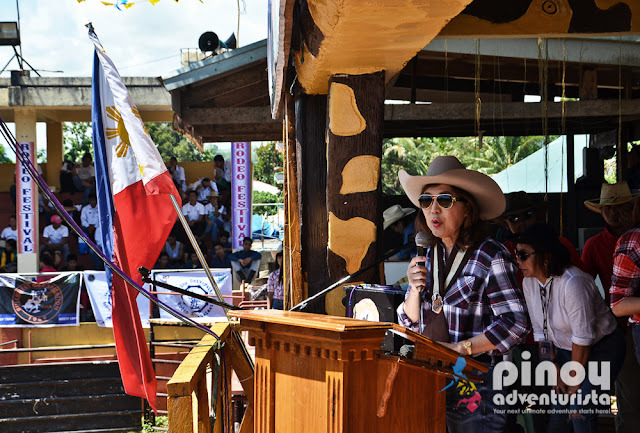 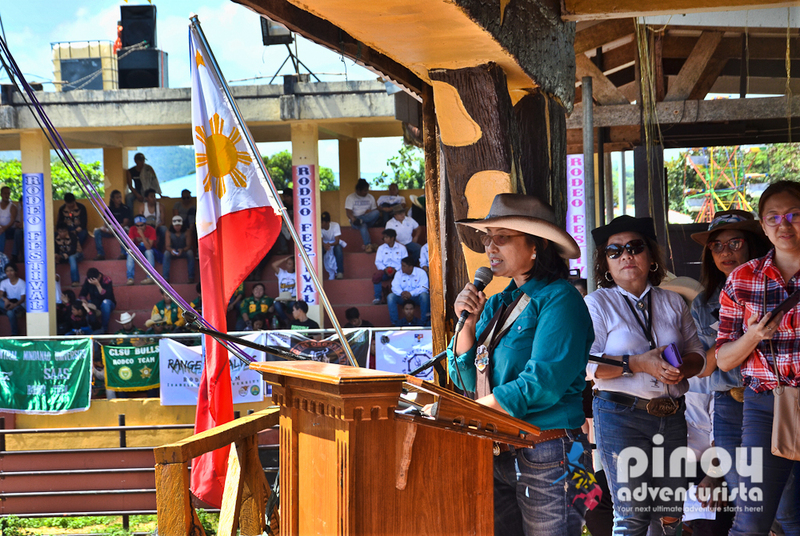 We then proceeded to the Rodeo Arena for the Rodeo Festival 2017 Opening Ceremonies which was attended by Masbate Governor Antonio Kho and Mayor Rowena Tuason of Masbate City. 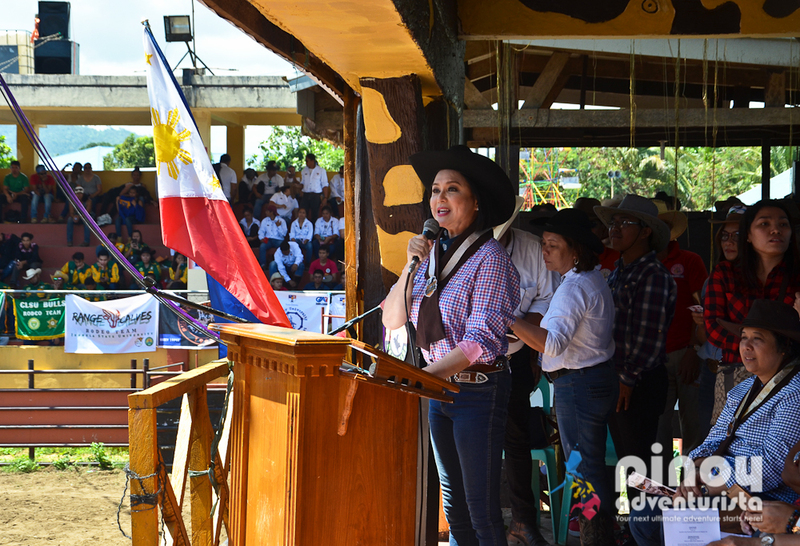 Special guests during the event were Department of Tourism Secretary Wanda Teo and ABS-CBN's Ms. Charo Santos-Concio. 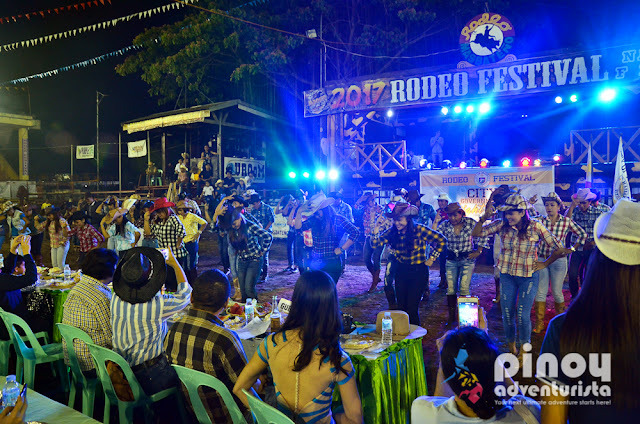 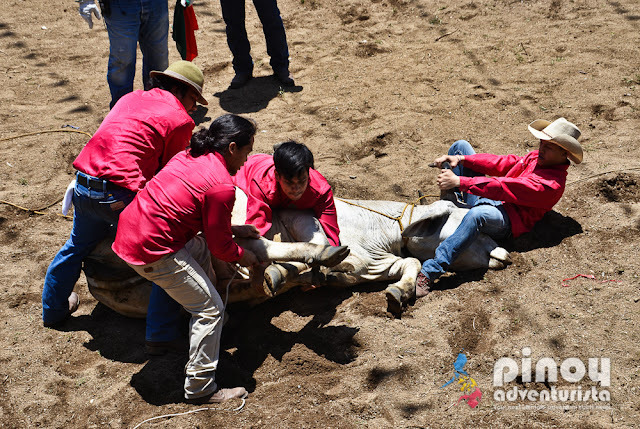 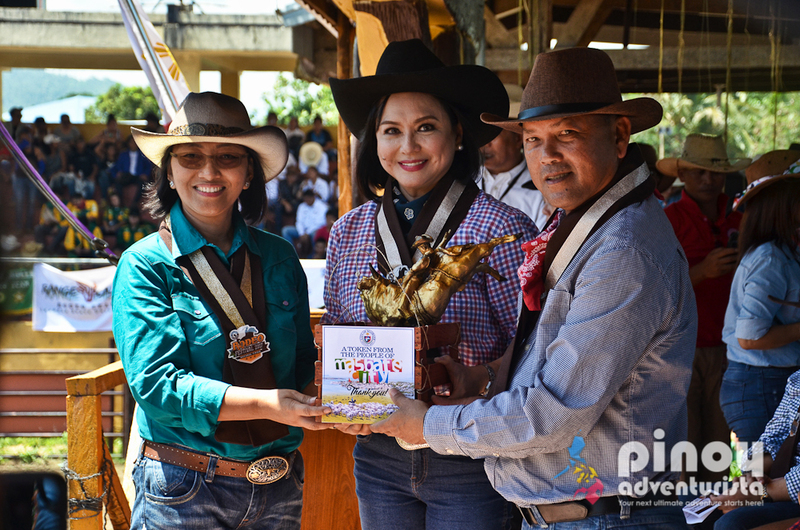 We also got to witness several events of the Rodeo National Finals participated by professional and amateur rodeo clubs from around the Philippines. 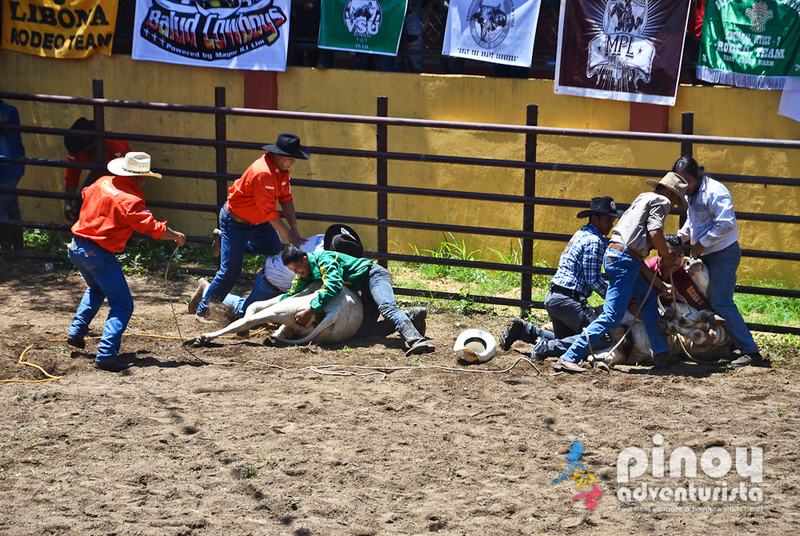 One of the events is the Casting Down where 4 members of each rodeo team will try to pin down a cow in the fastest possible time. 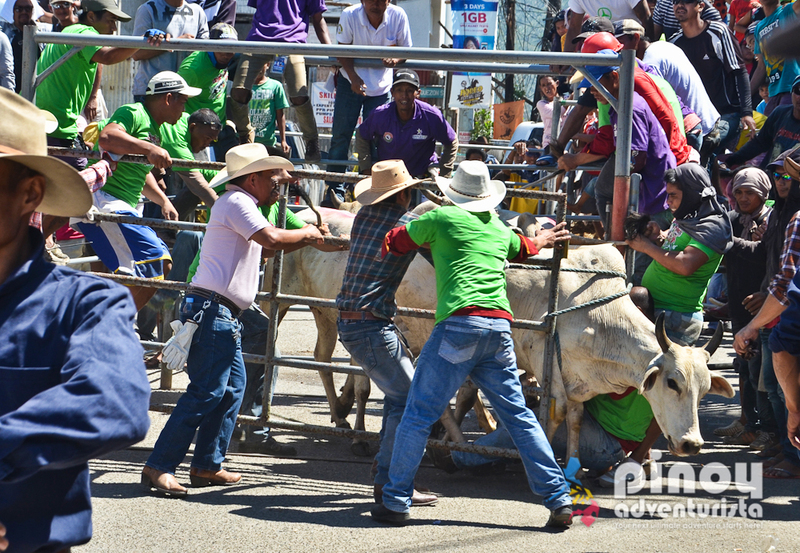 Another event is the Carambola where 2 cows will be chased and the cowboys will tie them down in the fastest possible time. One of my favorite events during the Rodeo Festival is the Cattle Run where cows were released on the streets and then chased by a group of locals and whichever team gets the cow, they'll get to keep it. 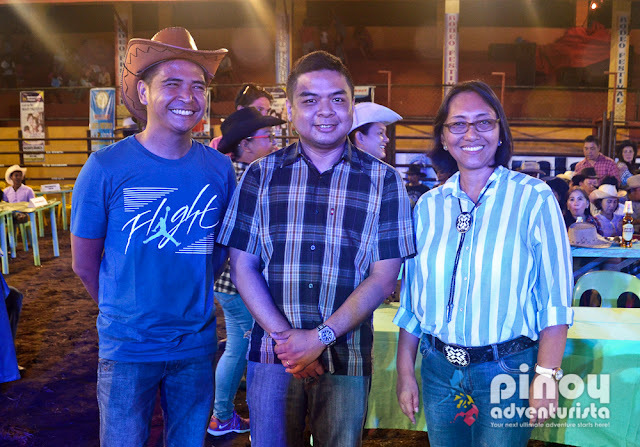 We were also invited to the City Government's Night hosted by Mayor Tuason and the City Government of Masbate. It was a night full of fun, good food and entertainment. Special guests that night were Philippine Commission on Urban Poor Chairman James Mark Terry Ridon, Celebrities Kisses Delavin of Pinoy Big Brother, Rouge Band of Pilipinas Got Talent, and Sinon Loresca, the Philippines' King of Catwalk. I also got to try Masbate City's Lechong Baka. Being the "Cattle Capital of the Philippines," Masbate's Lechong Baka is so good! 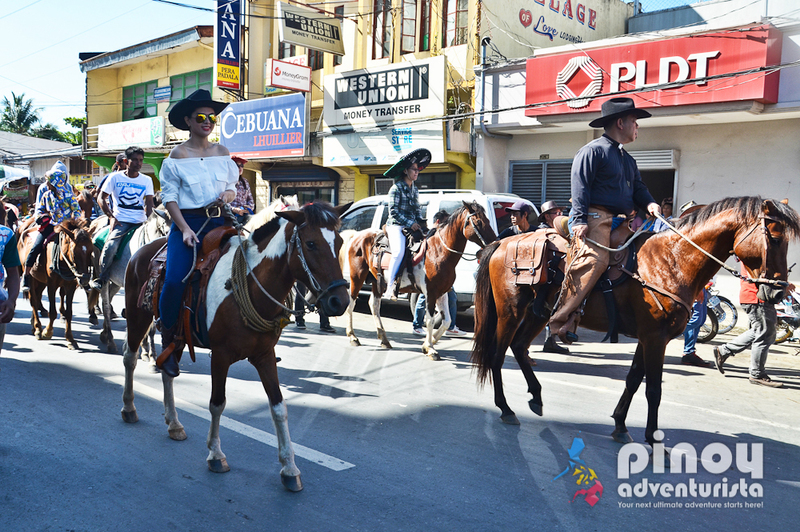 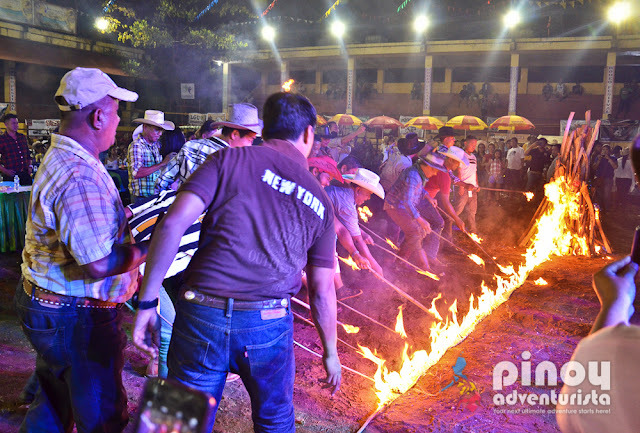 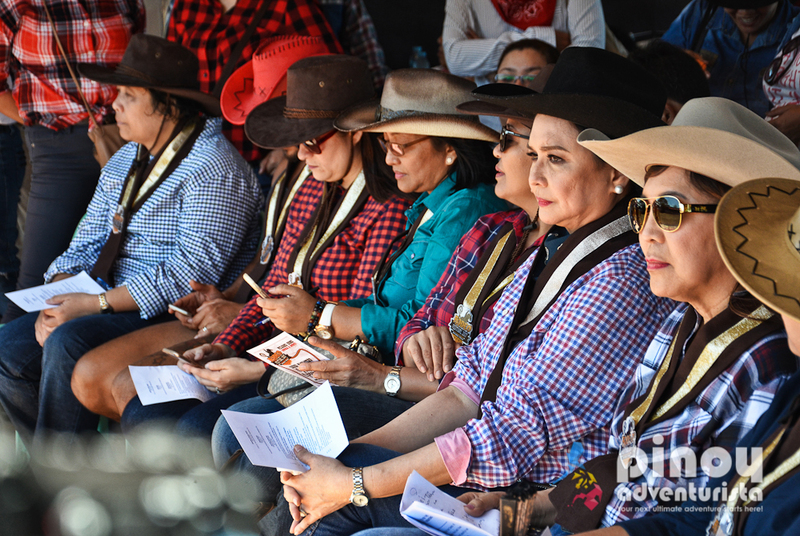 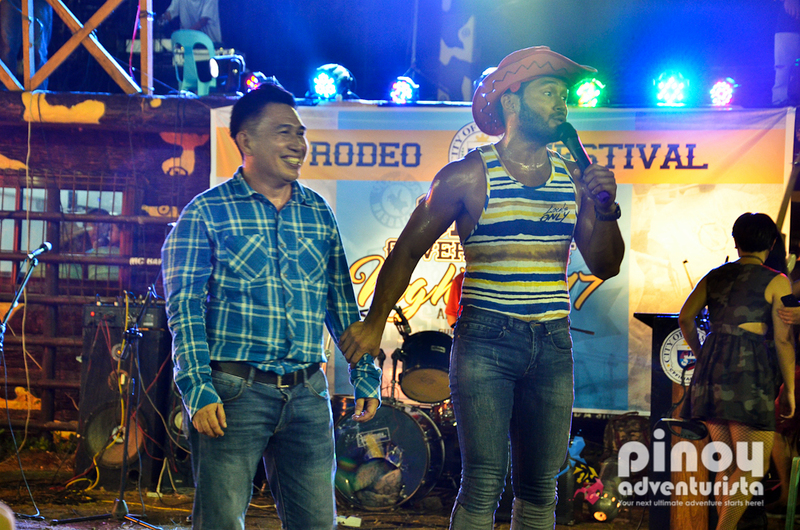 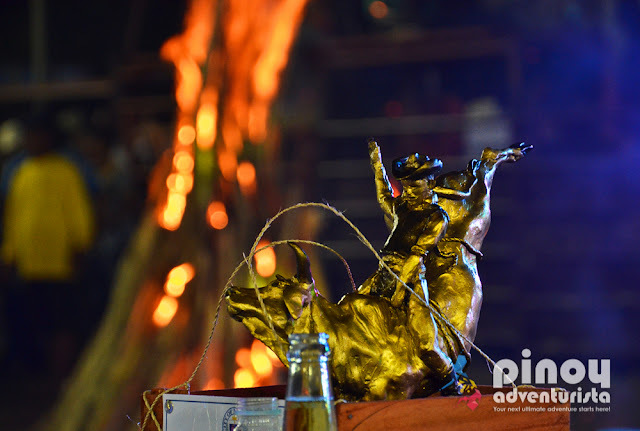 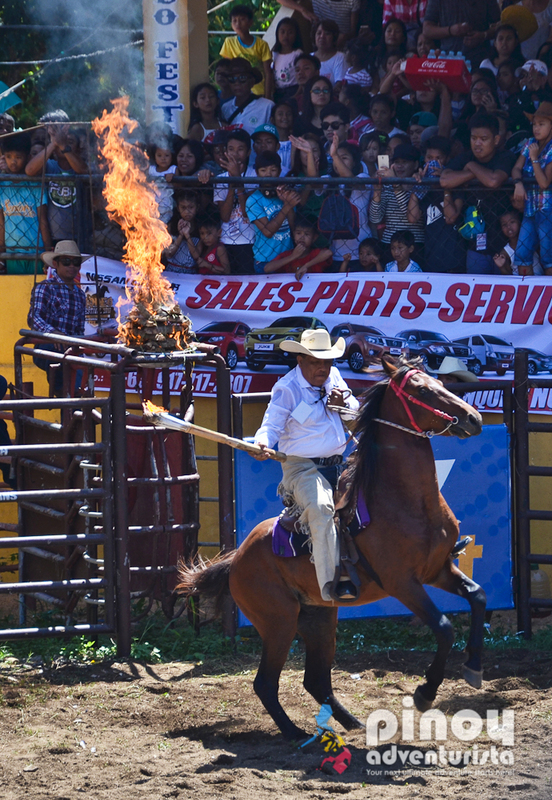 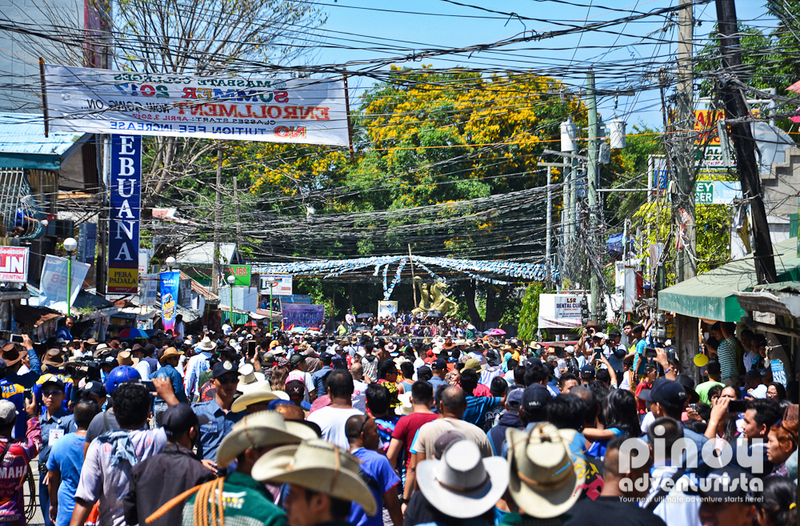 Truly, Rodeo Festival is one Philippine Festival you shouldn't miss! 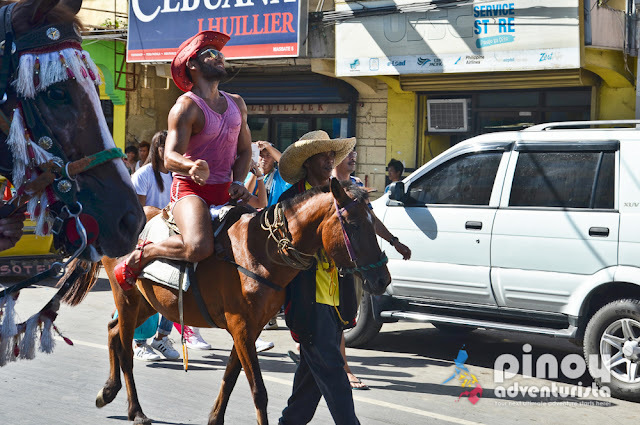 Be sure to include it on your travel bucket list! 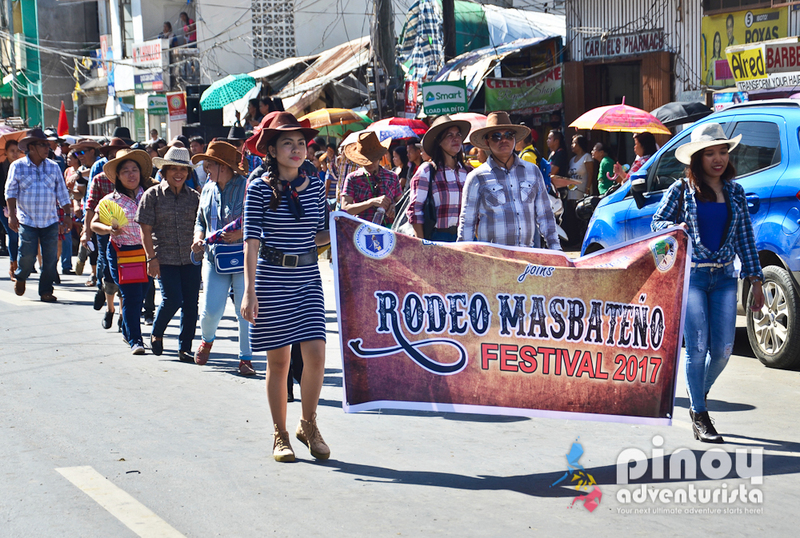 THANK YOU to the City of Masbate for inviting us to experience #RodeoFestival2017! 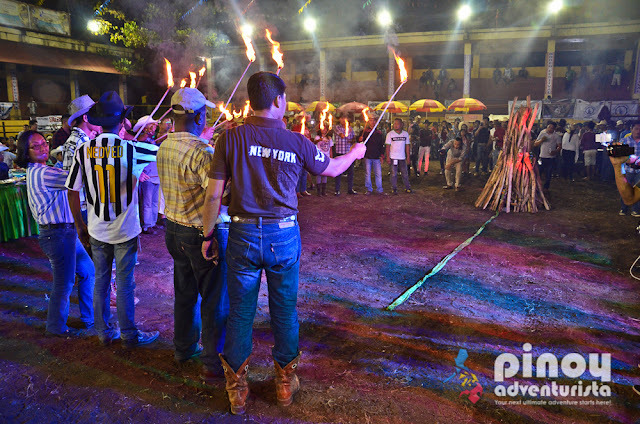 It was a wonderful and memorable experience! Thank you to Mayor Owen Tuason and to her brother Rey for personally inviting us. 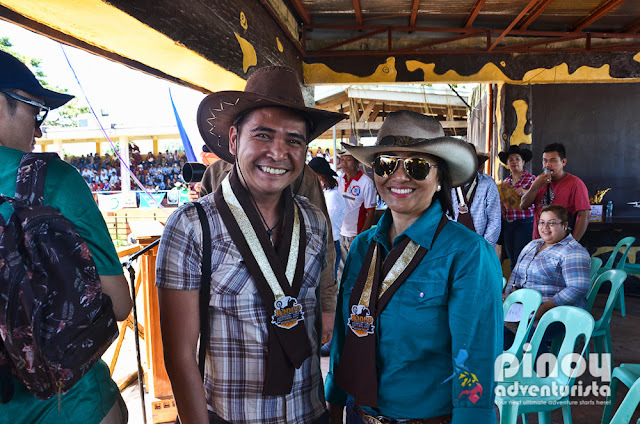 To Jaja, Darryl and to everyone in the tourism office of Masbate City for taking good care of us! 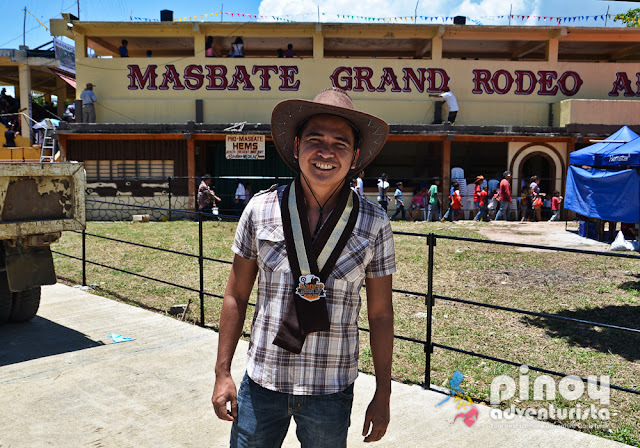 And to the people of Masbate for the warm hospitality. We will forever cherish our time in this lovely city! MARAMING SALAMAT PO! 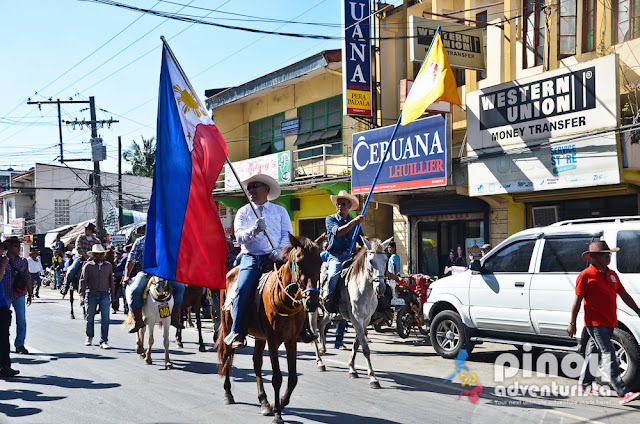 Where to Stay in Masbate City? 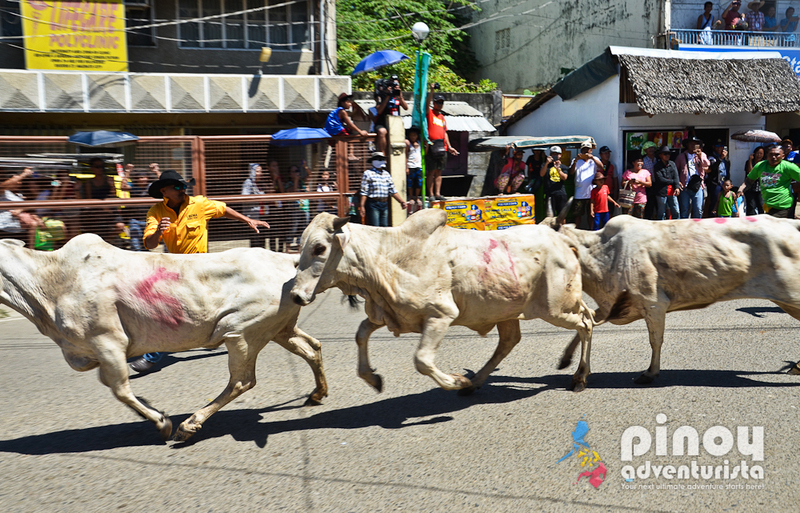 For travel tips, tourist spots and attractions in Masbate, click here.